I always have so much fun photographing seniors. 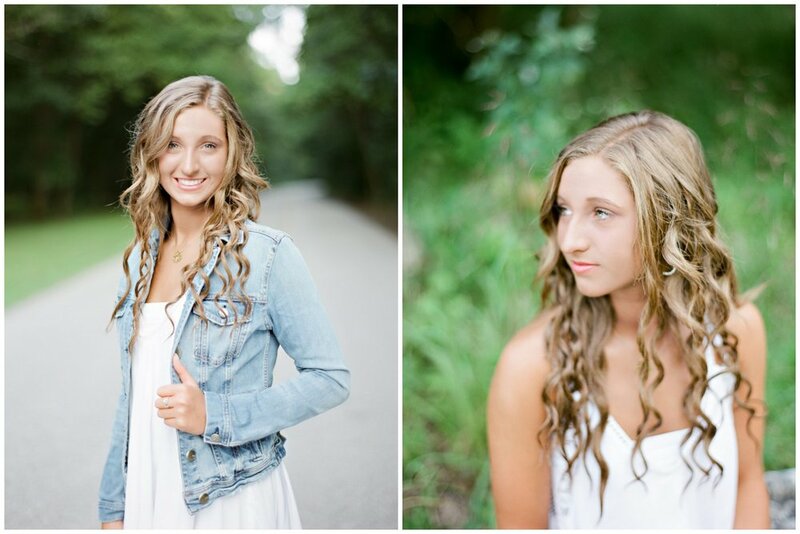 Ashlin, you are a beautiful girl, inside and out! Thanks for having me capture your senior portraits! Enjoy your last year of high school!